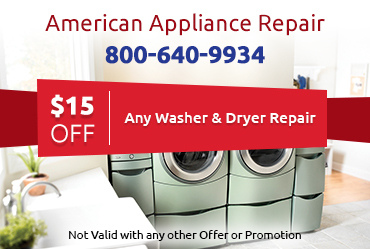 In most cases, we can offer same-day service for all your appliance repair needs. 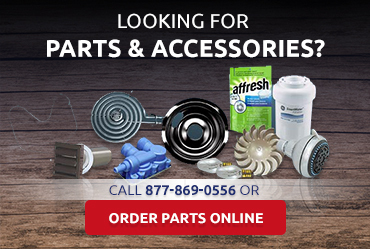 We can also provide warranty repairs for Amana, Scotsman, Jenn-Air, Whirlpool, and Maytag because we are an authorized service center for these brands. We know that keeping your appliances running in top condition is important to you, and we also realize that you don't want to clean out your wallet every time you need a repair. 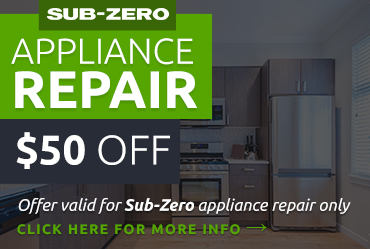 That is why we charge competitive and affordable rates for appliance repair in Walnut CA. Our knowledgeable technicians are able to make a quick and accurate diagnosis so that the repair work can begin immediately and they understand the importance of efficiency in their work. We take less time to do a high quality job, which helps you control costs. 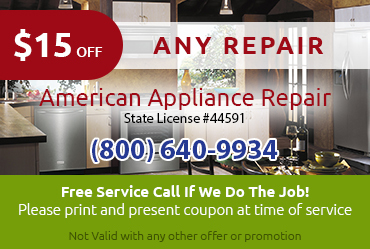 If you are in need of appliance repair in Walnut CA, contact us right away. A friendly representative will take your call or answer your email and dispatch a qualified technician to help you ASAP.